Moran Street Senior Apartments - Silver Sage Manor, Inc.
Moran Street Senior Apartments is a 8-unit 2-story walk up building. The property is conveniently located in central Reno on Moran Street between Wells Avenue and Virginia Street. Moran Seniors features eight one-bedroom apartments that serve residents at or below 40% of area median income. 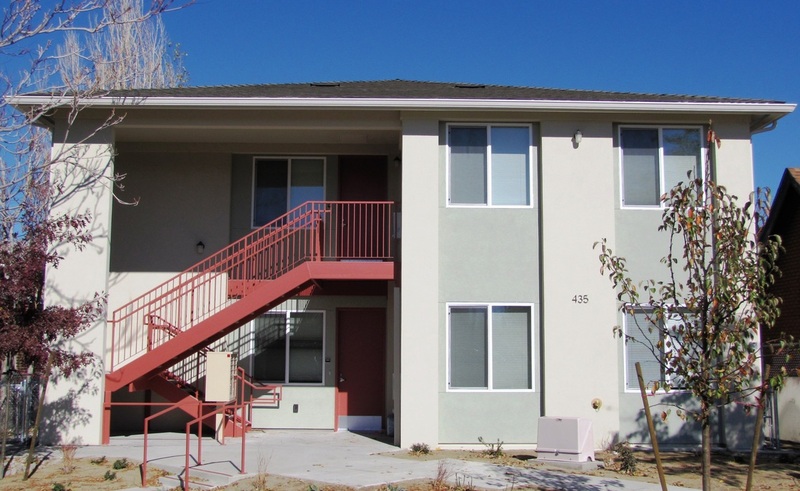 Five of the units serve seniors that were formerly homeless or at risk of homelessness via Reno Housing Authority Project Based Vouchers.